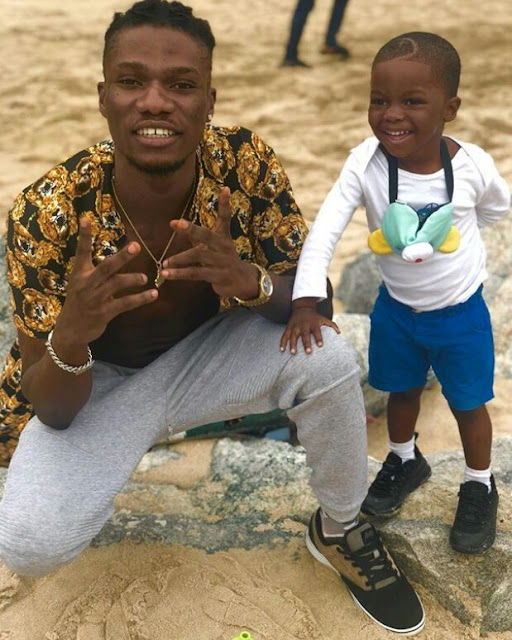 Yonda who was added to DMW's rich list of talented artistes in 2017, just shared a rare photo of his son. Well it seems he also have a baby mama somewhere. "Like father like son #offspring �"